This historic theater has been an integral part of Chicago’s entertainment scene since it opened as the Lane Court vaudeville and movie theater in the 1920’s. In 1977 we transformed into Park West, one of Chicago’s best equipped multimedia concert and special event facilities. 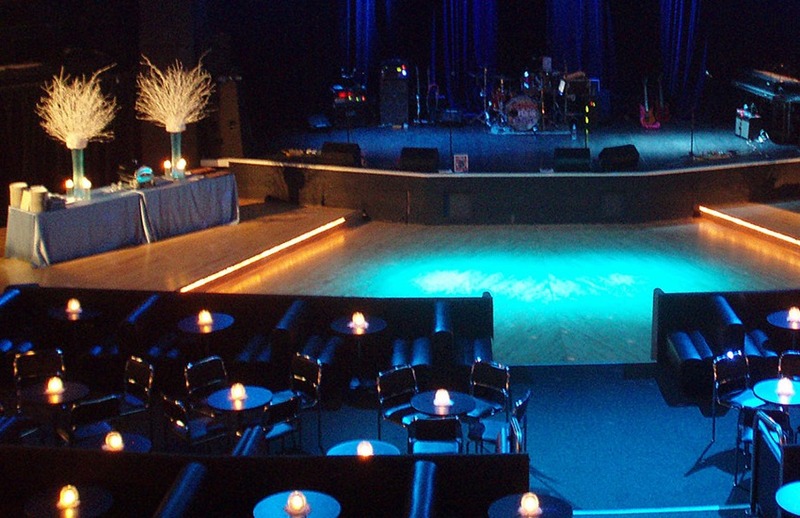 Flexibility combined with over 40 years’ experience, professional production and venue staffs and in-house A/V make Park West the ideal location for a social celebration, business presentation, fashion show, gala, benefit concert, awards ceremony, product launch etc. The 11,000 square-foot facility with 5 tiered levels, 2 balconies, 7 bars, and comfortable booths is both beautiful and practical in design.